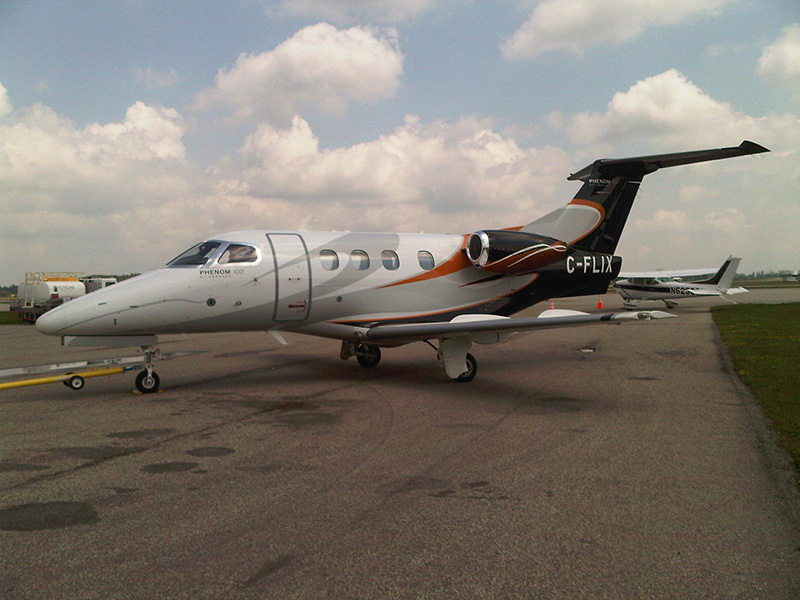 Dynomite Detailing is currently the detailer of choice for several Aircraft in the Kitchener Waterloo area. 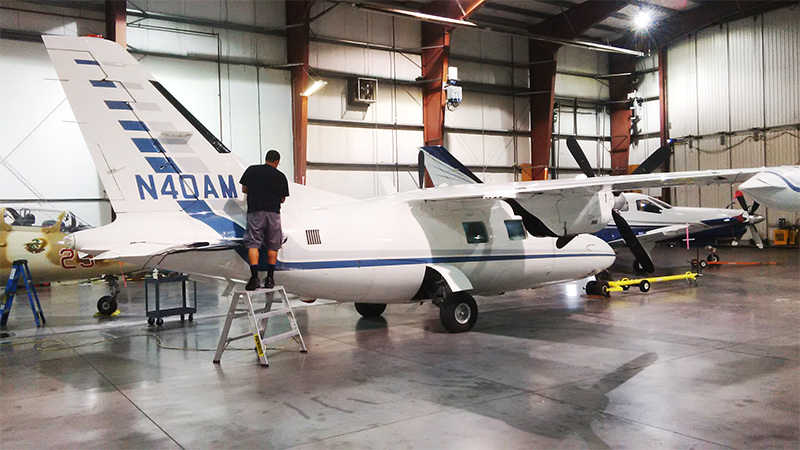 Our airplane cleaners take every care to make sure your plane looks as good as it flies. 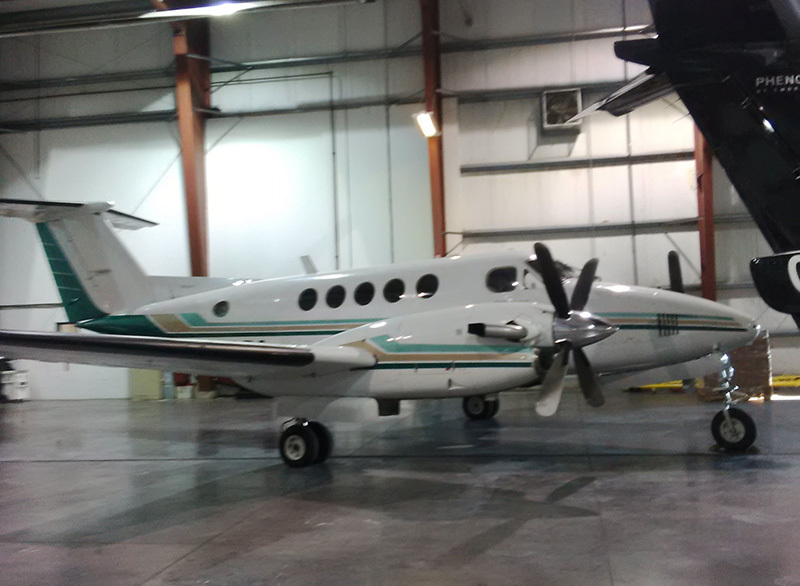 If you’re interested in our aircraft detailing services, please don’t hesitate to contact us today! 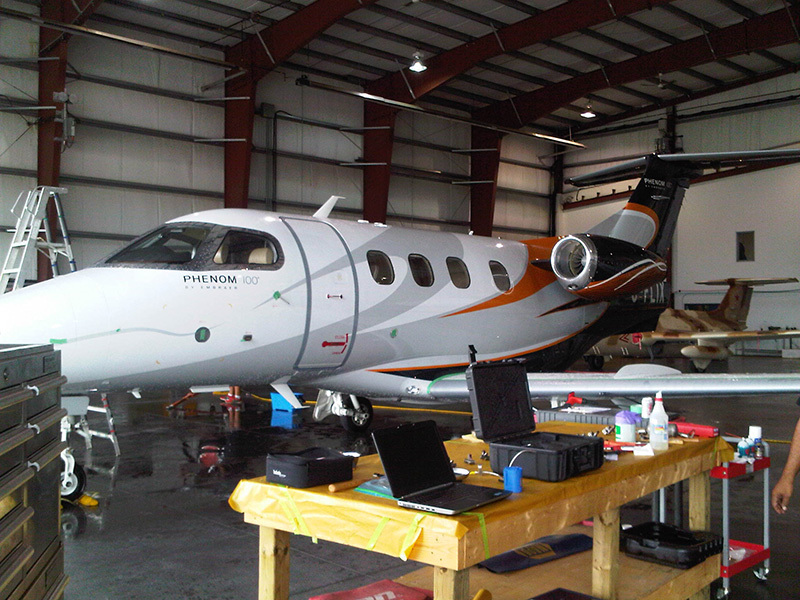 Are you looking to have your aircraft detailed in the Kitchener Waterloo area? At Dyn-O-Mite Detailing our detailing staff are experts at cleaning and maintaining a variety of vehicles. 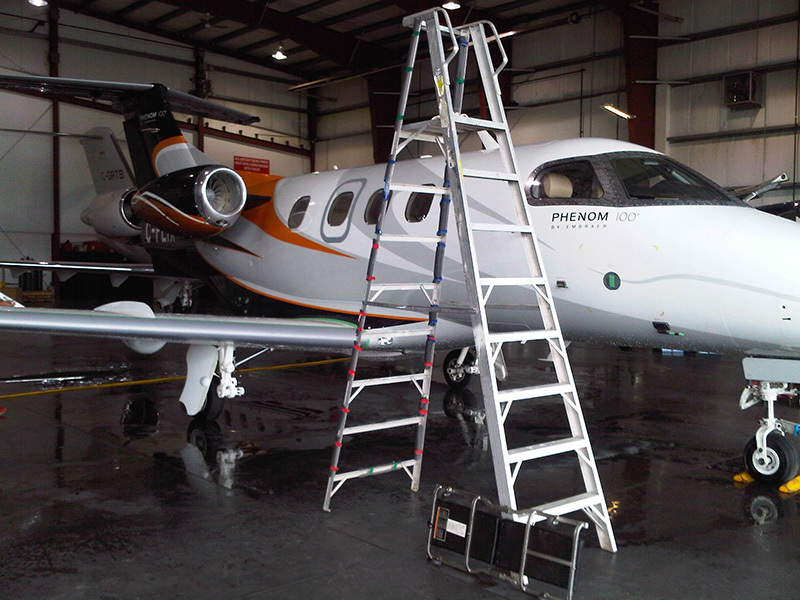 In addition to our regular auto detailing services, we now offer airplane cleaning services. It’s important to keep your plane in tip-top shape. This includes looks as well as performance. 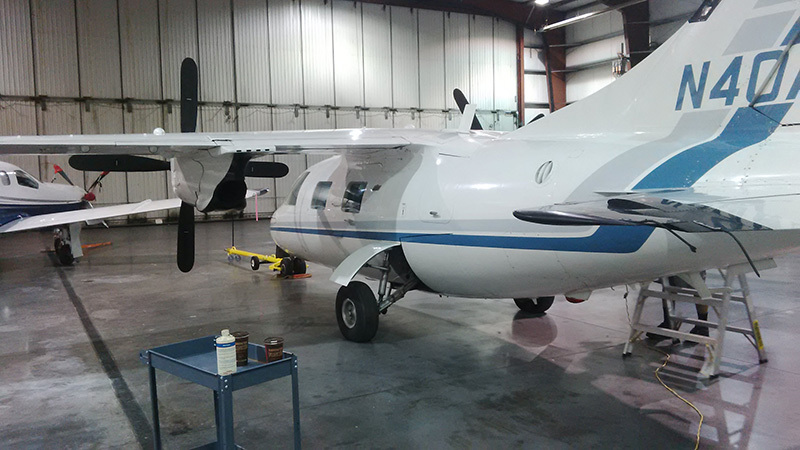 Our airplane cleaners can perform a comprehensive detailing service on your airplane, including aircraft interior cleaning, and exterior detailing. 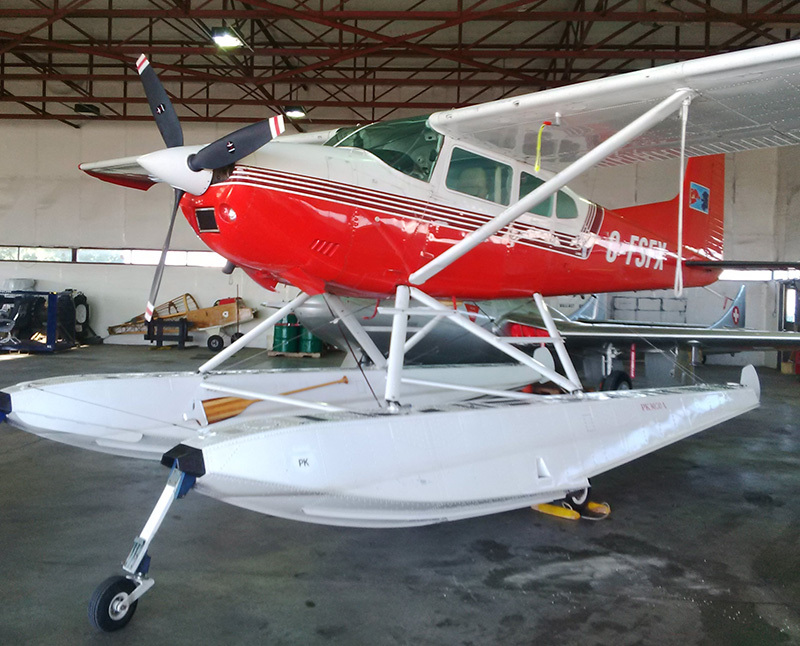 Keep your plane looking like new with Dyn-O-Mite detailing! There’s a reason Dyn-O-Mite Detailing is the foremost airplane cleaner in the Kitchener-Waterloo area. We have the facilities, tools, and expertise to do the best job possible. Don’t take our word for it, we’ll let our results speak for themselves!